The first step towards making any progress in the Box is consistency. In order to make sure that you are getting the most out of your time spent Crossfitting, you need to track your progress. In order for the workout log to be of any use to you, first you must remember to bring it with you every day. Be as consistent in recording your workouts and times as you are in working out. If you forget to bring it, make sure you put in any useful information when you get back home. After you have been writing down your numbers and figures for some time, go back to the first entry and compare your stats. Can you see how far you have come? Dedicate a section in your log to your strength numbers. Whether you want to build muscle mass, get stronger, or get slimmer, you will need to lift progressively heavier weights over time. How are you going to ensure this happens if not by carefully tracking how much weight you lifted every time? Many people rely on how they feel while lifting. But 1-2 extra kg are easily overlooked this way, since you will not feel that much of a difference, but believe me – every kg counts. Be as detailed as possible. Do not forget to include the dates. This is important when you are looking back at the progress you have made. It also comes in handy when you are setting your goals. They will be more realistic if you know how fast you are progressing and what you can expect to achieve in the next month or so. Do you remember your New Year’s resolutions from January 1st? Did they go something like this: ‘This year I am going to get in shape!’ We tend to quickly forget what we promised to ourselves and use every excuse possible to avoid responsibilities. Writing down your goals and revisiting them often will hold you accountable for them. It always helps to include some motivational messages to yourself. Write down how you felt after reaching a certain threshold. This is all going to give you that extra push when you do not feel like getting up from your couch and going to the gym. Add a note in your log about the sportswear you wore, how comfortable it was, and whether it made a difference. Having the right equipment contributes to your results, and is also a part of the motivation we mentioned earlier. Proper shoes are particularly important in Crossfit training and especially the Olympic lifts, since they provide stability and support. On the other hand, don’t let the gear dictate your efforts. 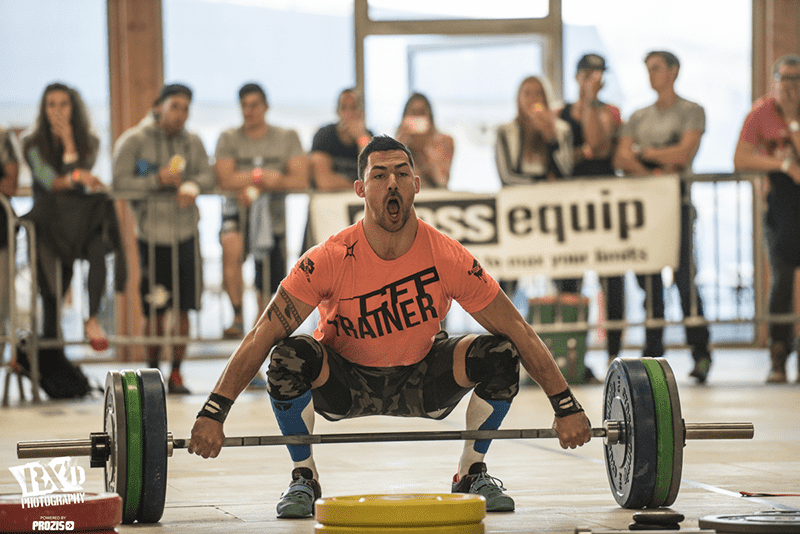 At the highest professional levels, a competition Clean & Jerk 1RM WILL be affected if the athlete doesn’t have the specific footwear. 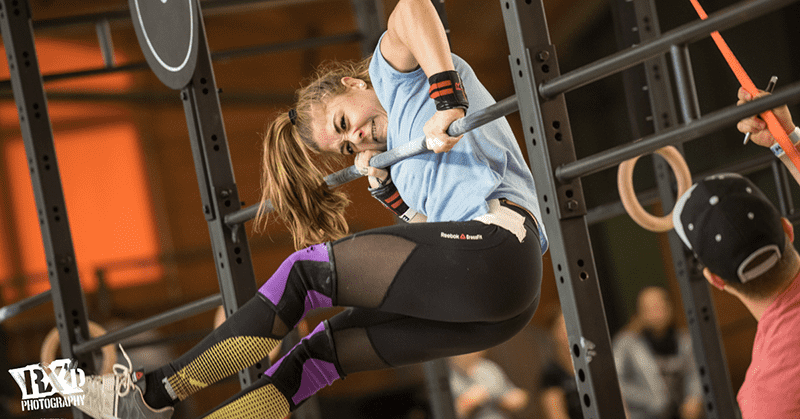 However, if your favourite shorts are in the wash, or you forget your colour coordinated wrist straps, then those are not excuses to skip your lifts! Have you been keeping your workout log? Do you find it useful?